Supergirl Gab – Episode 26 – S3E14 – Schott Through the Heart! This week: This episode had horrible CGI flying robot monkeys in it. That is literally all you need to know. There’s also some Avengers: Infinity War talk in there, and a very sweet story about my niece who is adorable. 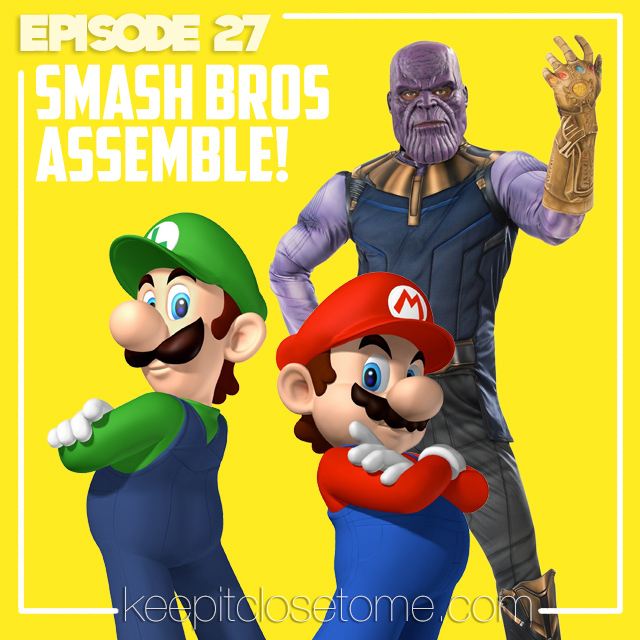 Episode 24 – The War Infinite! And it’s even kind of a sequel to our 3rd episode: The War Civil! This week, Matt and I talk about Avengers: Infinity War! 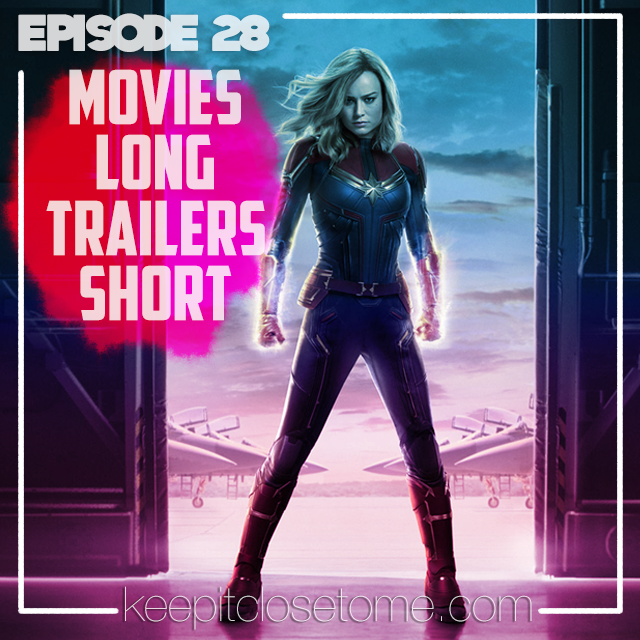 We had a great time talking about it for this Avenger-sized extra-long episode, but there are major spoilers, so please don’t listen until you’ve seen the movie!